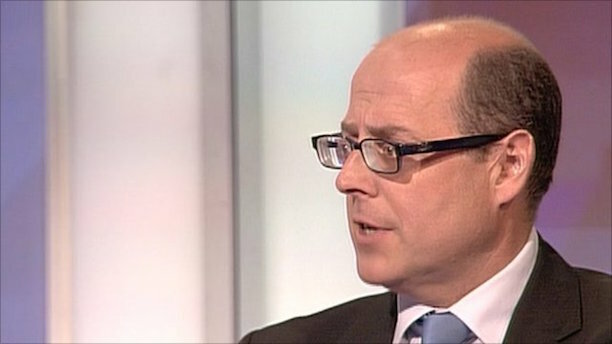 The Labour party wanted to hire the BBC's political editor Nick Robinson to help Ed Miliband win the general election. In his autobiography, which is being serialised in the Mail on Sunday, Robinson claimed to have been approached on 9 July 2014. The BBC’s political editor said he took a phone call at his office and initially thought he was being asked to recommend someone to help Miliband with "presentational difficulties". "I began to rack my brains until it began to dawn on me that I had misheard. I was being asked whether I would consider taking on the job of spin doctor, with a role at No 10 to follow, naturally. That’s right – me," he wrote. "For the rest of the conversation I had to resist the urge to roar with laughter and inquire whether the caller had got the wrong number. Instead, I politely expressed my thanks for being considered and explained I remained committed to journalism (just as I did when the papers reported a long time ago that I’d been approached to work for ‘the other side’)." Robinson said that he did not know whether this approach had been made with the permission of Miliband. PRWeek contacted the Labour Party for comment but received no reply at the time of publication. Despite estimates that election would be a dead-heat between the Conservatives and Labour, the Tories ended up winning a slim majority on 7 May 2015, and Miliband resigned as the leader shortly thereafter.